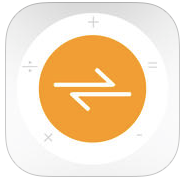 This week’s pick is Calvertr2 – Calculator with Converter by r3app, Inc. Calvertr2 is so much more than just a simple conversion app. The user interface is easy to use, highly customizable and very intuitive. With the most comprehensive list of unit conversion categories I have ever come across in an app, Calvertr2 will replace every converter app you have previously downloaded to your iPad. Calvertr2 was developed for a wide range of usage needs. From students to plumbers, and everyone in between–people with a conversion need will appreciate how easy and fast Calvertr2 is to use. With over 52 categories to choose from Calvertr2 will likely have the conversion you’re looking for. 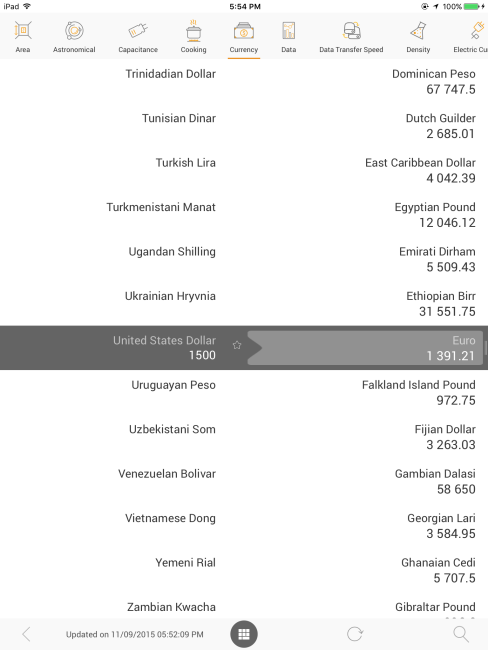 Save your most commonly used conversions to your favorites for easy access later. You can personalize your category list to hide conversions you don’t use or want displayed. 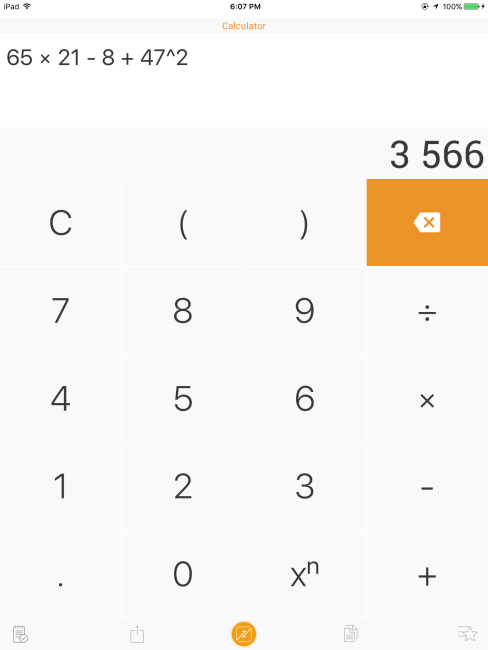 There are even widgets available for both the calculator and the calculator to make those calculations even more convenient. Here’s an App Store link for Calvertr2. Compatible with iOS 7.0 or later, Cavertr2 for iOS is an universal app that works with iPhone, iPad and iPod Touch. It is a free app, and for $1.99 you can upgrade to the Pro settings that include unlimited saved conversions, customizable widgets, a dark theme, and unlocked clothing and utility conversions.